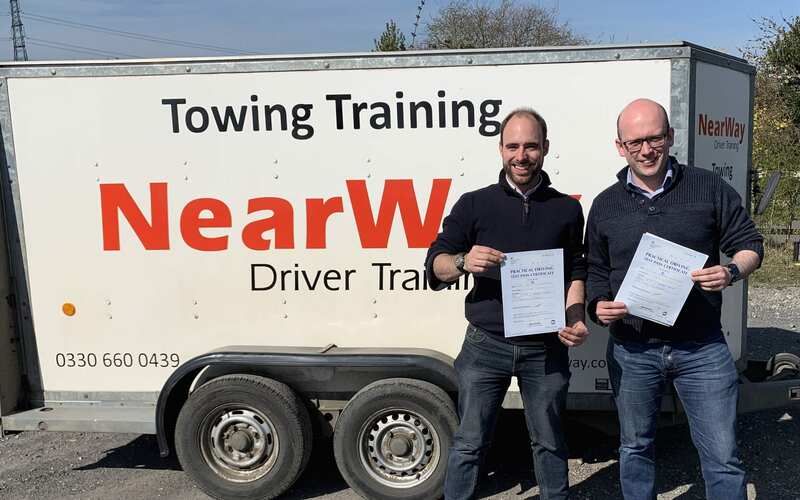 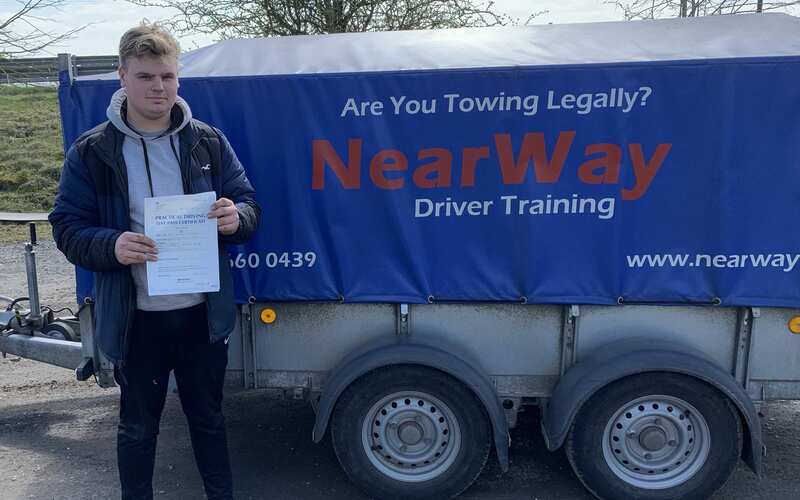 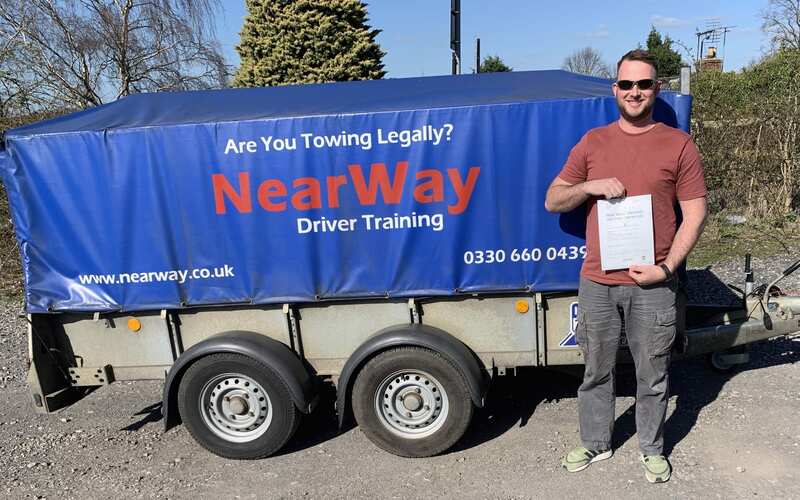 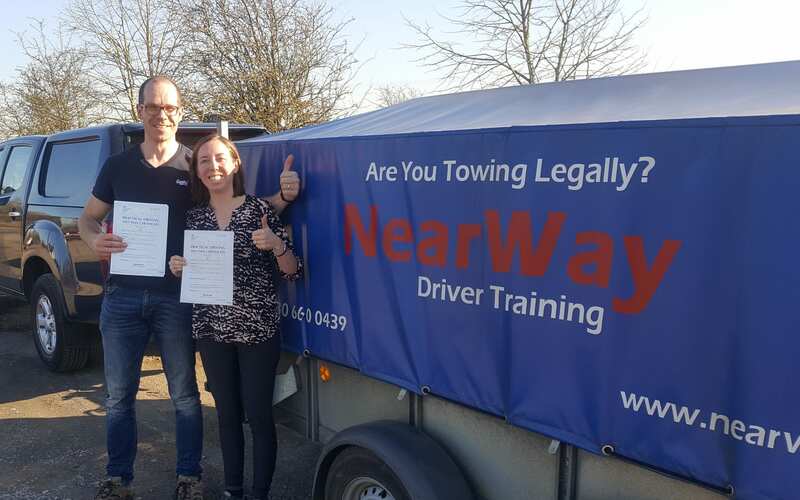 Congratulations to Karl Franklin from Witney who passed his Car and Trailer Test on 26th March 2019 on his first attempt! 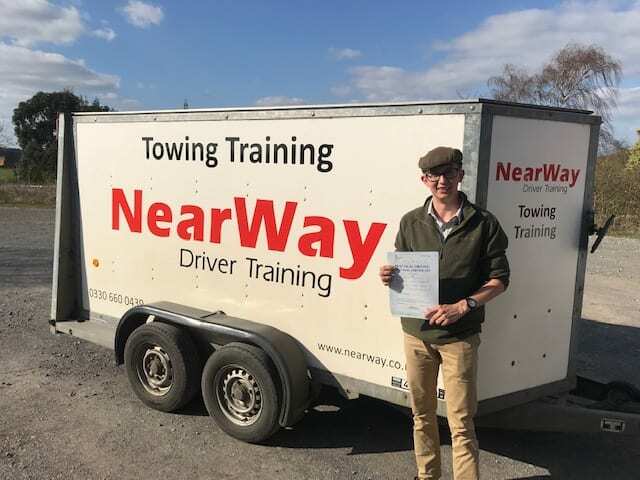 Karl has a flock of sheep which he can now transport with his trailer behind his Land Rover. 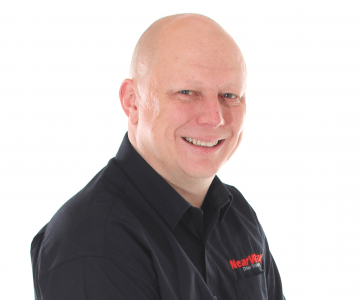 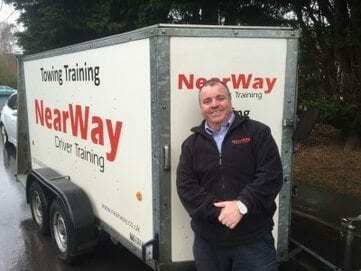 Well done Karl, from your driving instructor Neil R and all the team at NearWay Driver Training.